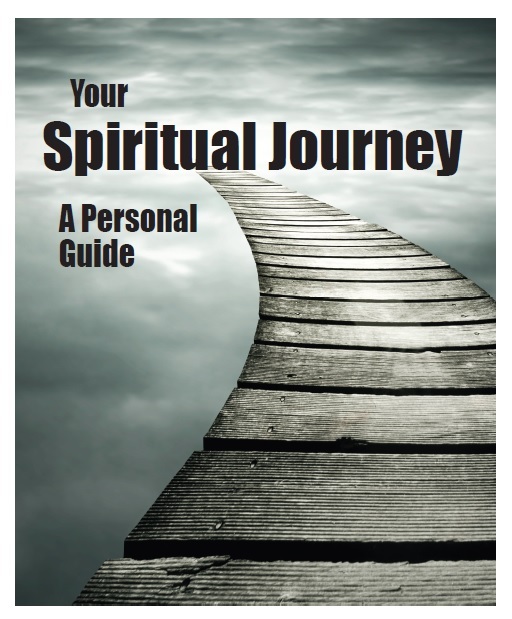 An excellent diagnostic tool to help seekers and believers alike to determine where they are spiritually and to show them how to take the next steps on their spiritual journey. In its eighth printing. For over 20 years Gary Rohrmayer has been developing this tool through personal experience and the training of lay people, pastors, church planters and missionaries. Gary’s desire is to help followers of Christ move from a combative approach to evangelism to a more collaborative approach that sustains and cultivates relationships. Through four simple diagnostic questions you can help the spiritual searcher identify and discover the barriers in their spiritual journey and you can identify how deeply the Holy Spirit is at work in their lives drawing them towards Christ. The goal of this process is not to lead a person towards a forced prayer of repentance but to help them develop a personalized plan towards spiritual discovery or spiritual maturity.